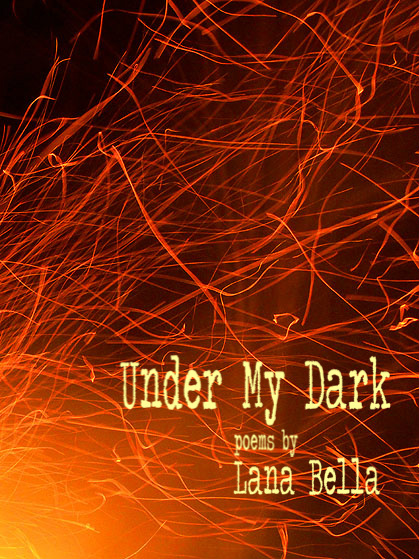 Crisis Chronicles Press is very pleased to announce the publication of Under My Dark by Lana Bella. This is the latest release in our NineSense series of 9-poem chapbooks by writers you need to read. Lana's writing is uniquely beautiful. Highlights of Under My Dark include "The House of Wrinkled Bones," "A Violet Rain" "The Trumpet Man," "A Night in Harlem" and the title poem. This chapbook is available beginning 17 March 2016 for only $4.99 from Crisis Chronicles Press, 3344 W. 105th Street #4, Cleveland, Ohio 44111 USA. Under My Dark is hand assembled, saddle stapled, bound with white cover stock, black card stock end papers and ivory parchment pages. Cover photo by Steven Smith. 8.5 x 5.5". Laser printed. ISBN: 978-1-940996-33-2. Limited 1st edition of 99 copies. A Pushcart nominee, Lana Bella is an author of two chapbooks (her second is forthcoming from Finishing Line Press). She has had her poetry and fiction featured in over 180 journals, including Chiron Review, Coe Review, Columbia Journal, Elohi Gadugi, Foundling Review, Fourth & Sycamore, Galway Review, Gravel Review, Literary Orphans, Lost Coast Review, Poetry Salzburg Review, Poetry Quarterly, Roanoke Review and Sentinel Quarterly. 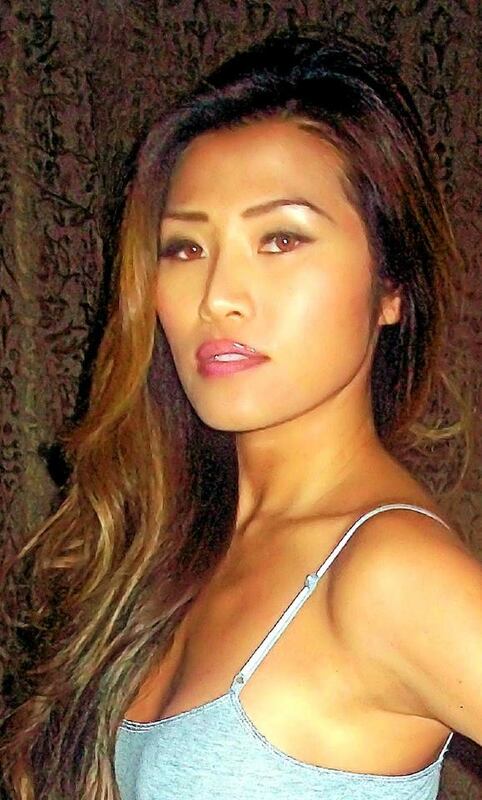 She resides in the US and in the coastal town of Nha Trang, Vietnam, where she is a mom of two far-too-clever frolicsome imps.